This beautiful venue will invite your guests to take-in the colors of the entrance promenade as they enjoy a short nature walk from the Garden’s Entrance Plaza. 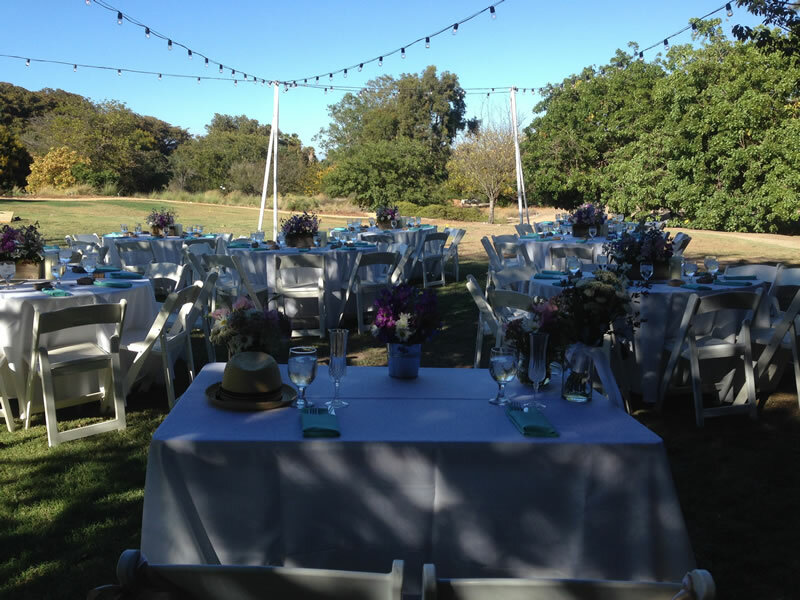 Cherry trees line the soft rolling meadow that is just perfect for a bohemian event experience that is lush with color. 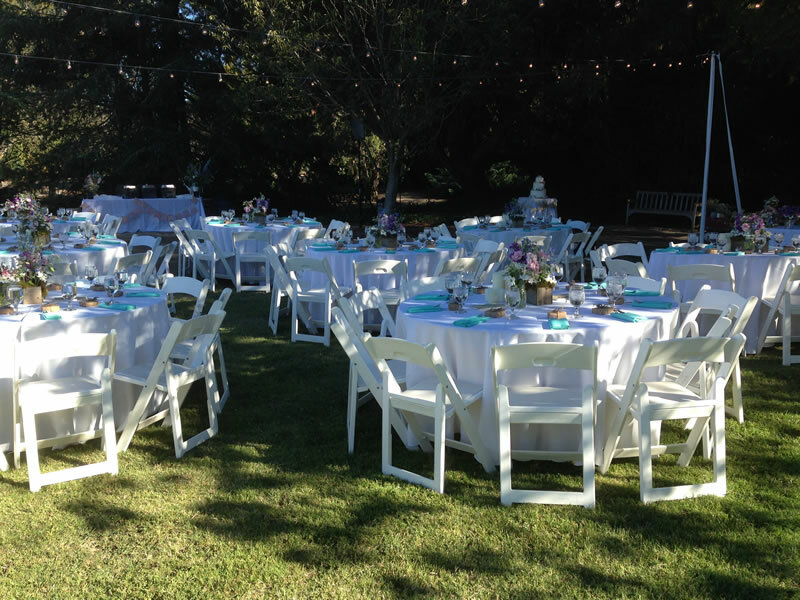 Kick off your shoes and use the soft grass as your dance floor for an unforgettable celebration. 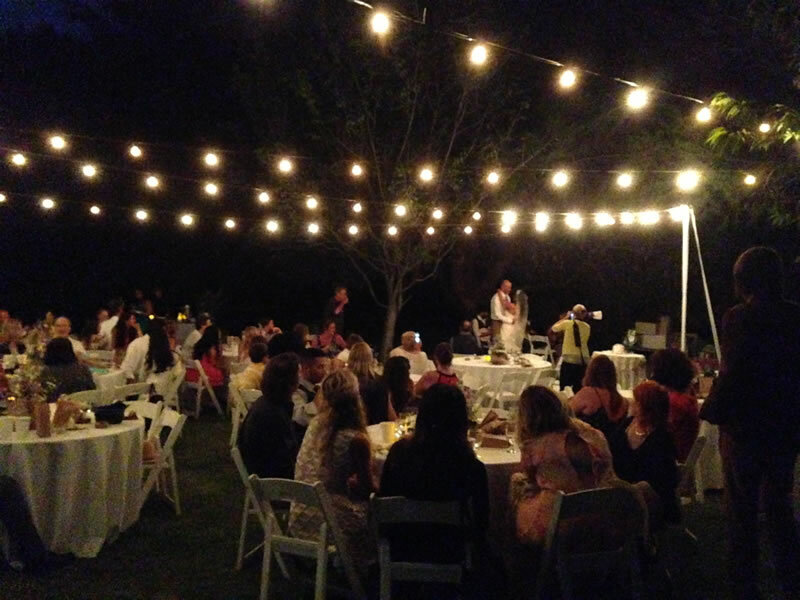 Electricity is easily accessed from the nearby Rose Garden to bring ambient or direct light to your nighttime event. 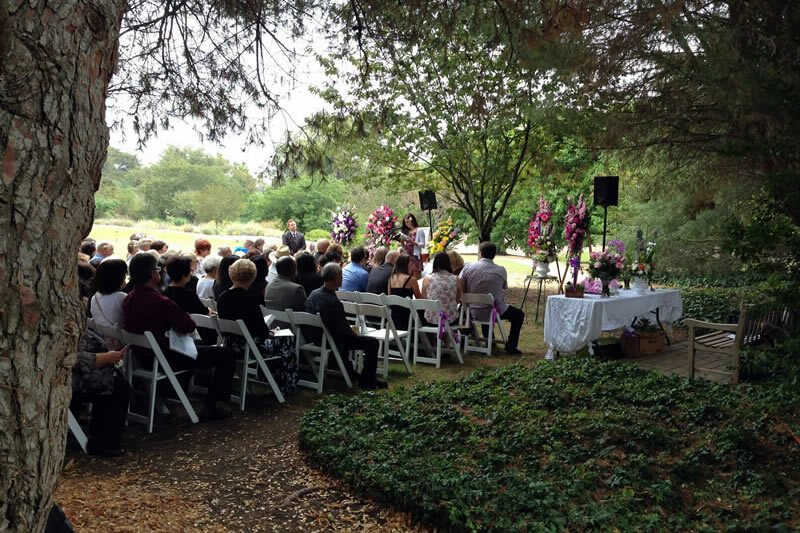 The space is perfect for ceremonies, receptions, bridal showers, celebrations of life and birthday parties.